So it’s Wintertime - you’re looking out the window dreaming of a warm, sunny Spring/Summer day and maybe getting a little stir-crazy? Well, this is the perfect time to start thinking about bringing stone inside the house. 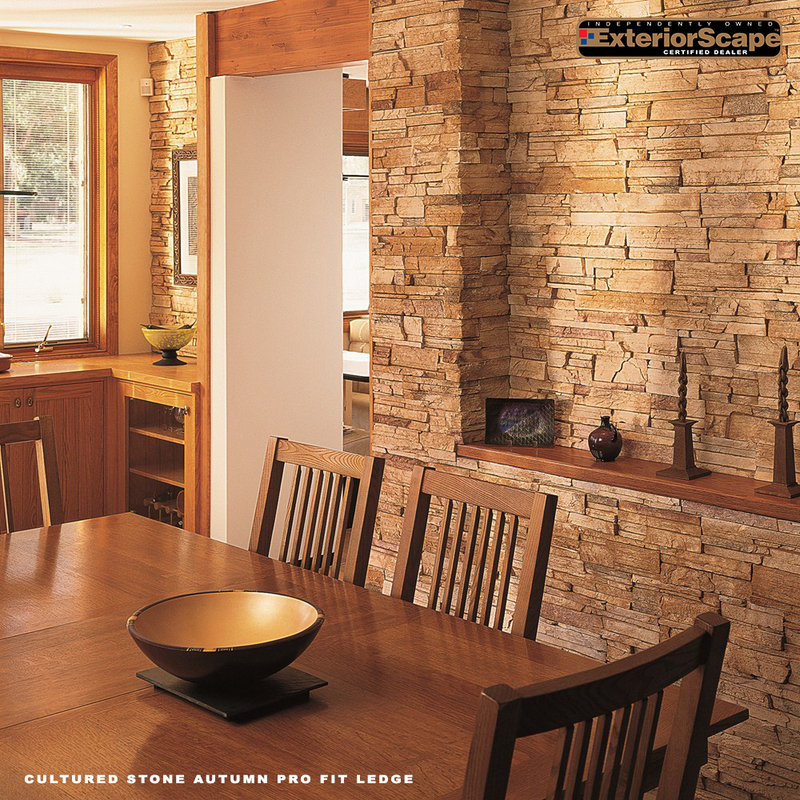 From real, natural stone to manufactured stone, we offer all kinds of options for your accent wall! Manufactured stone such as ‘Cultured Stone’ and ‘Eldorado Stone’ are the most trusted and recognized names in the business. Start by visiting either one of their websites or visit one of our showrooms to get started on your project today! Get the ideas going now and plan for later.